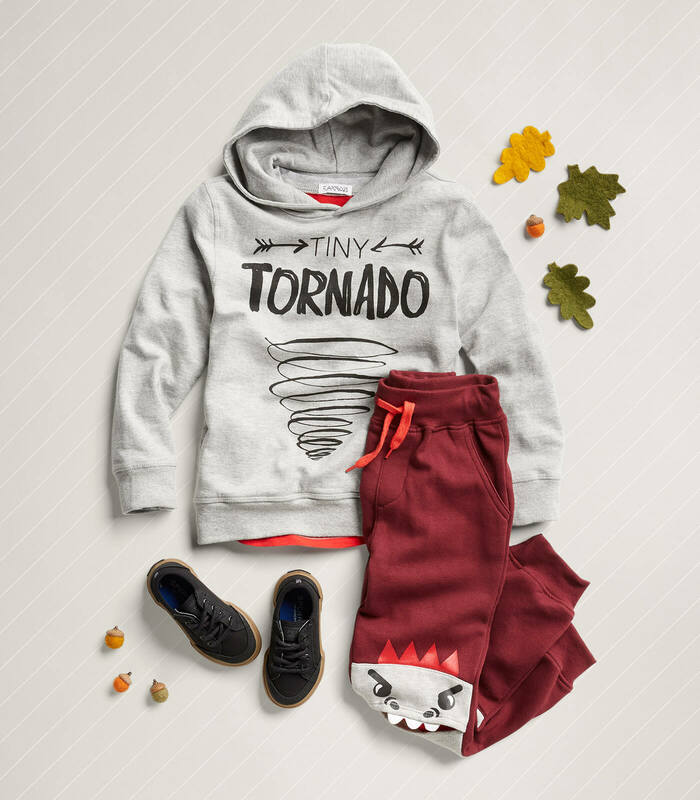 Gearing up for the holidays can be a hassle. 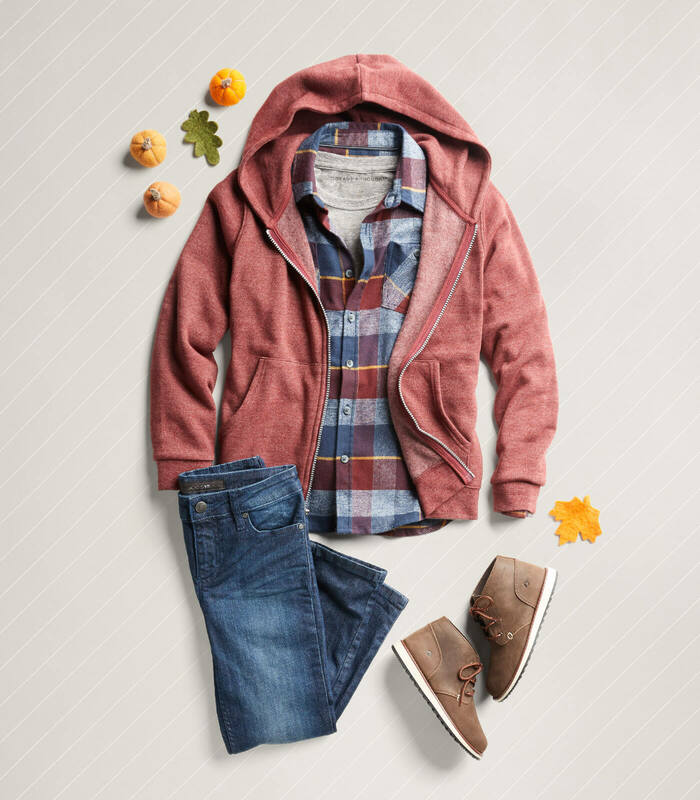 We know this. 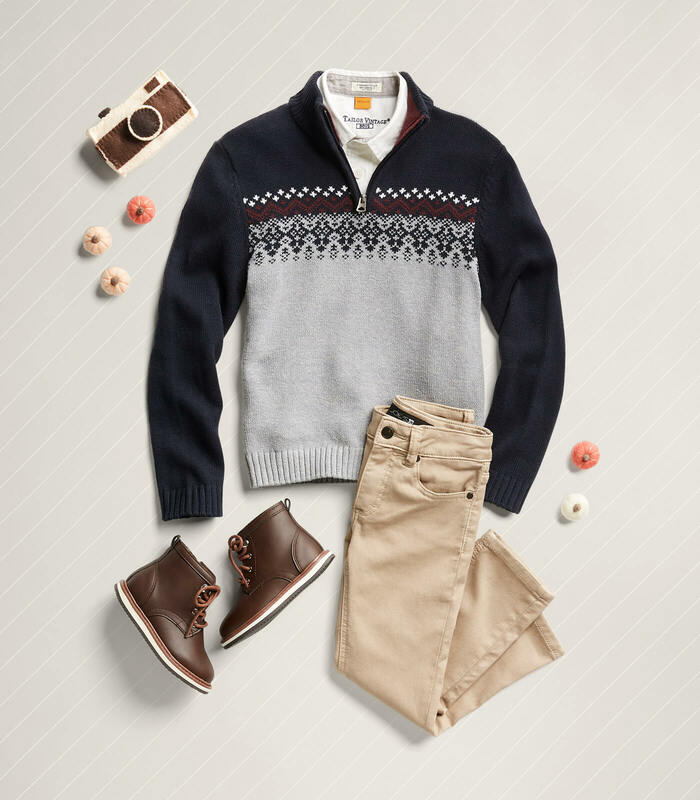 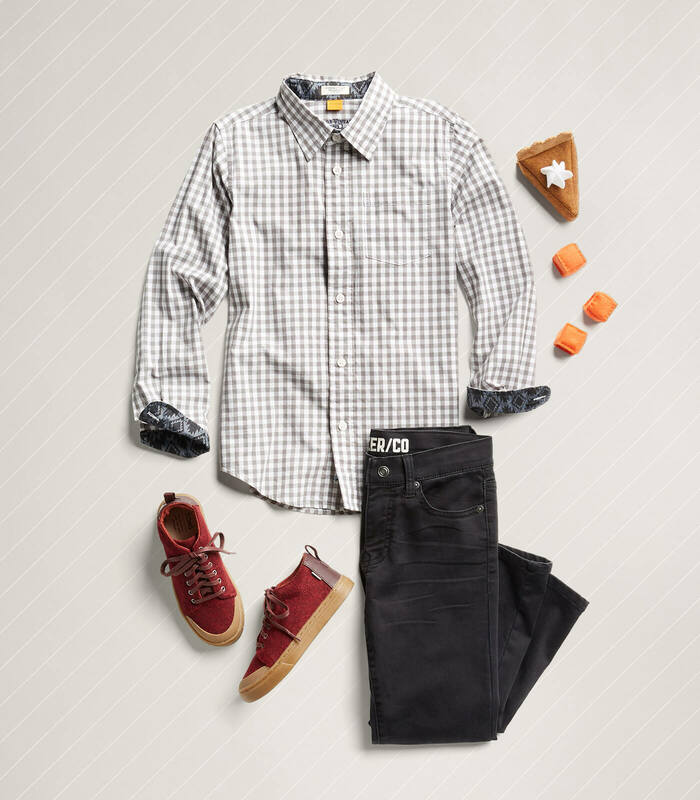 And we’re here to inspire you with festive attire from Thanksgiving till’ New Years’ and every holiday in between. 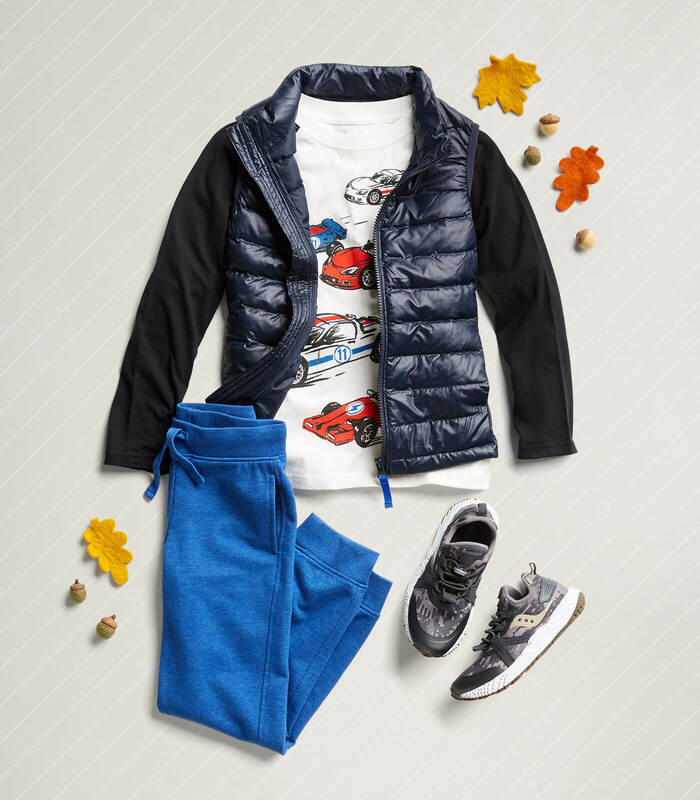 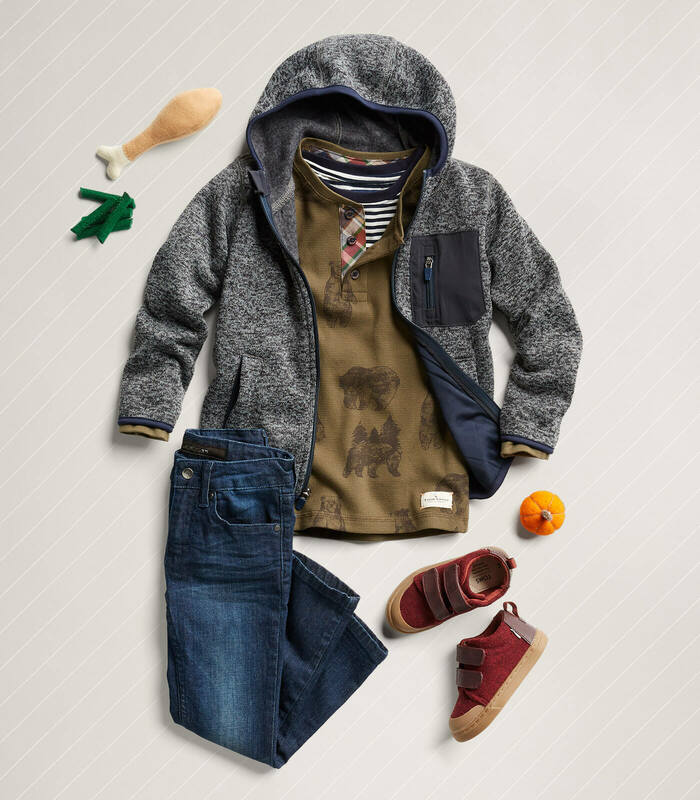 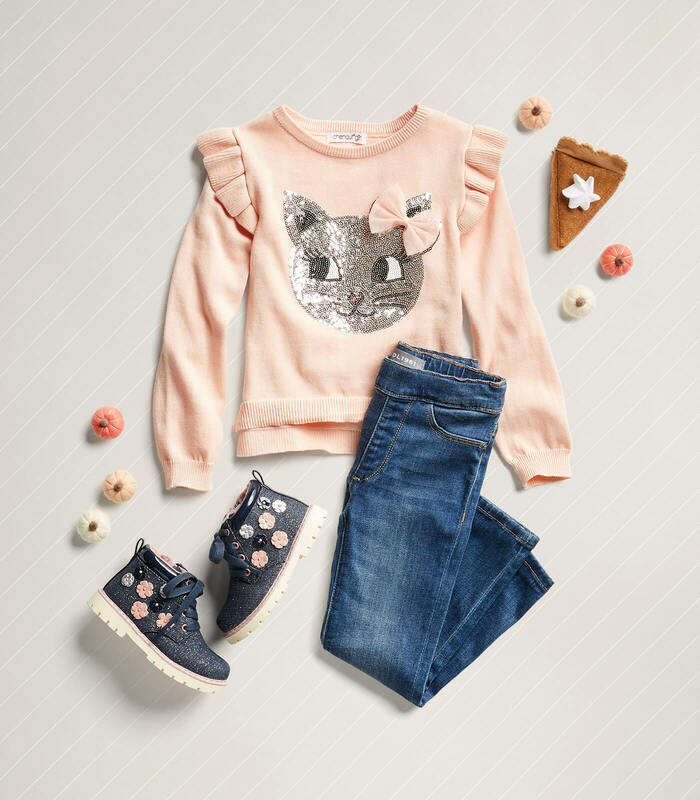 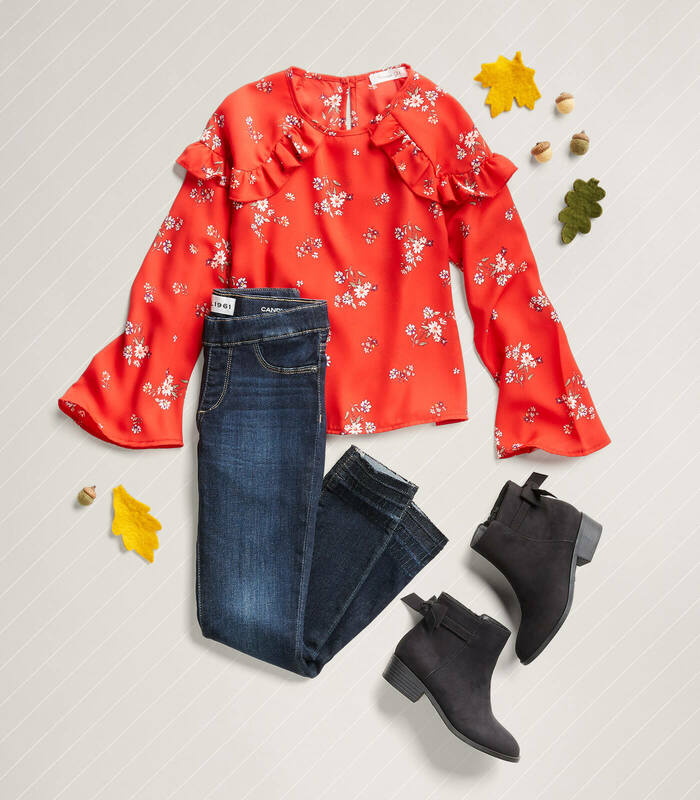 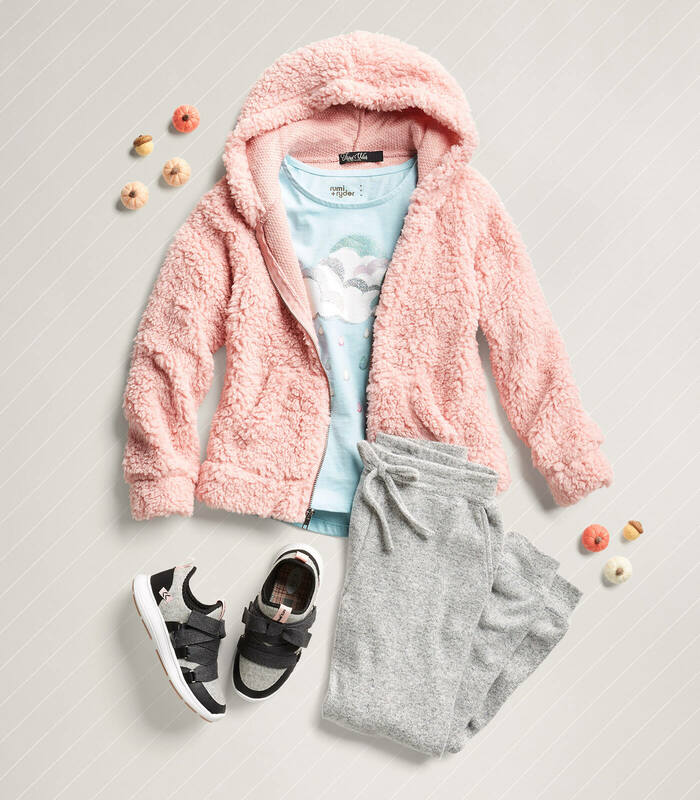 Let your Stylist do the heavy (outfit) lifting and make the kids look fabulous so you can focus on the important things during the holidays—friends & family!